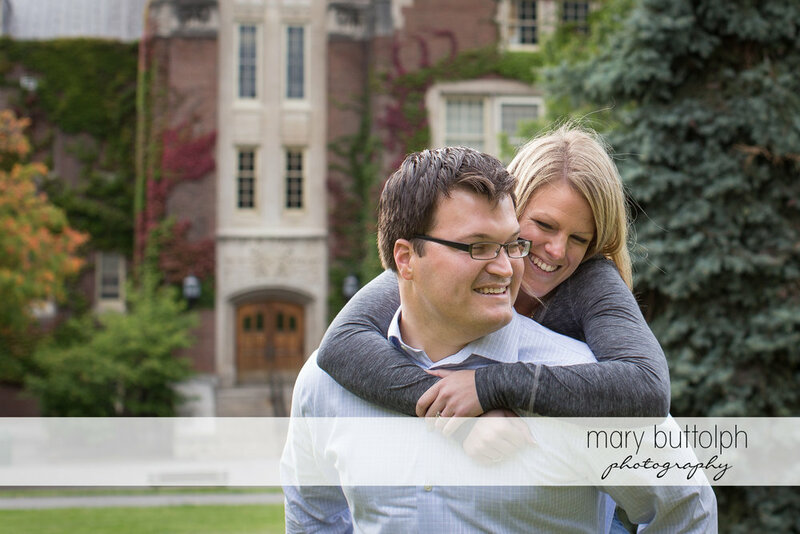 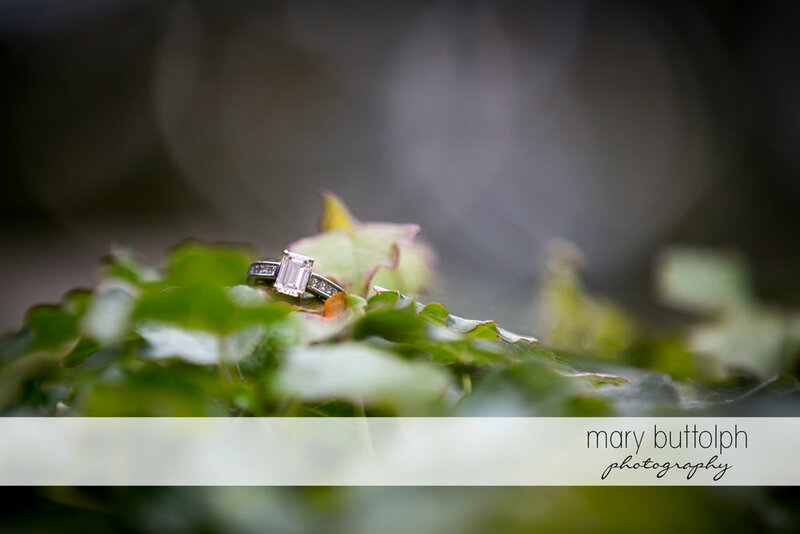 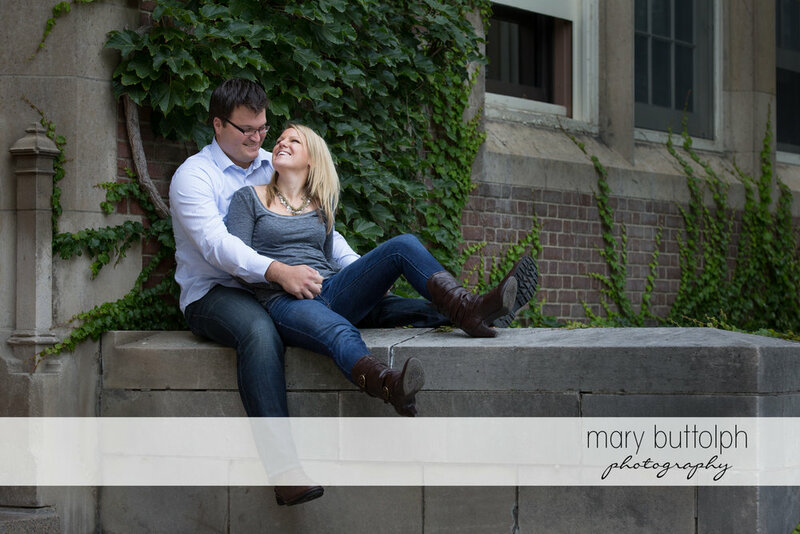 Alix and Brian are college sweethearts, they met at SUNY Geneseo so it was a no brainer to do their engagement session on the campus where they met and fell in love. 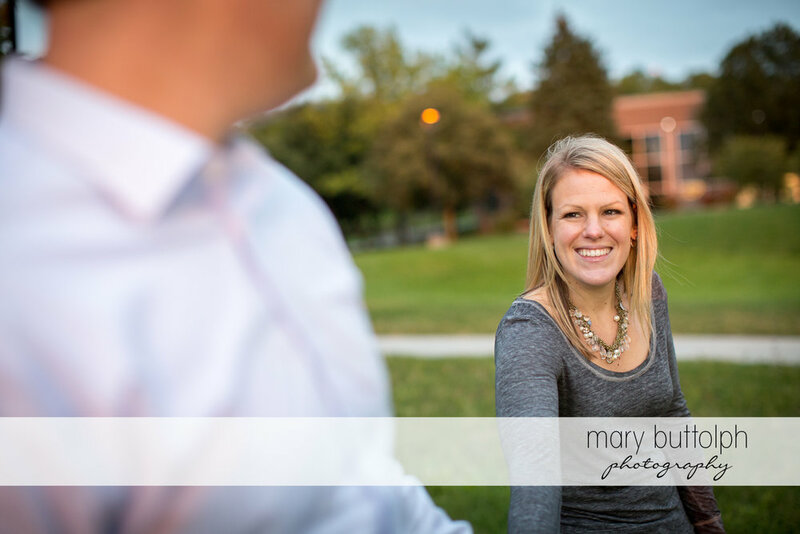 My favorite engagement sessions are those that tell aspects of a couple's story that isn't possible on their wedding day and it's just a fantastic way for the three of us to get to know each other before the big day arrives. 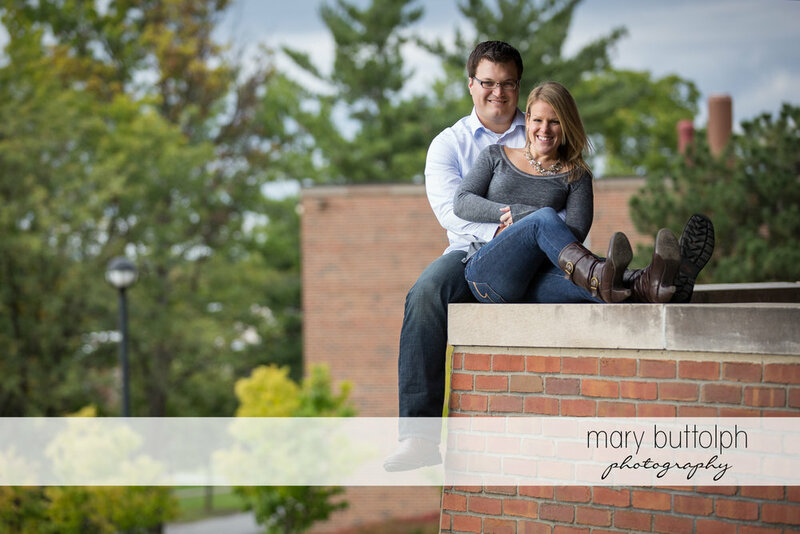 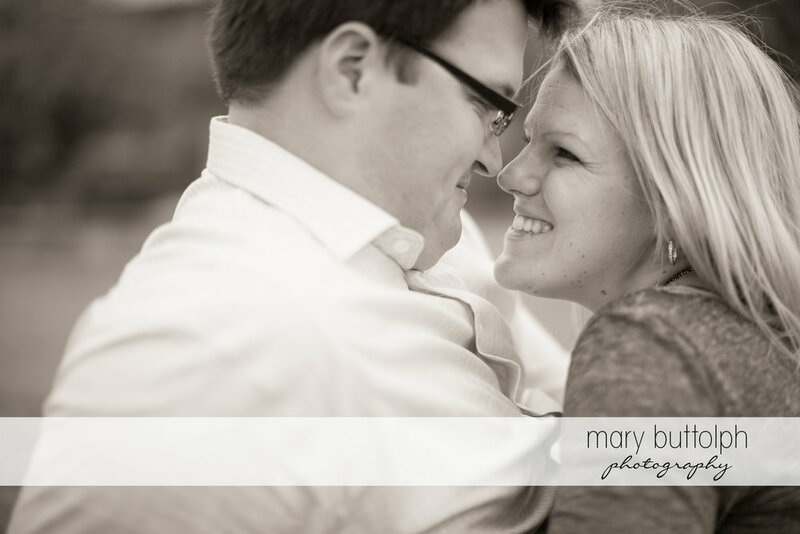 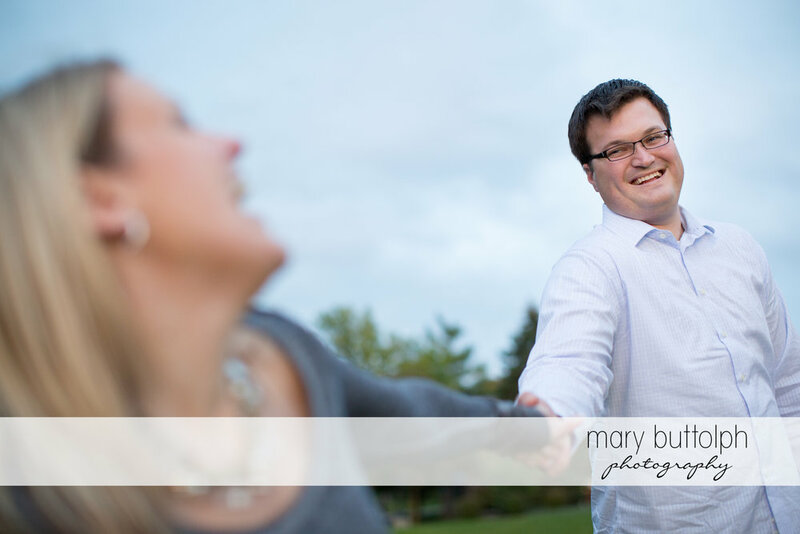 I am looking forward to their Emerson Park Pavilion wedding in May!